Wondering what’s hot in Italian design trends? 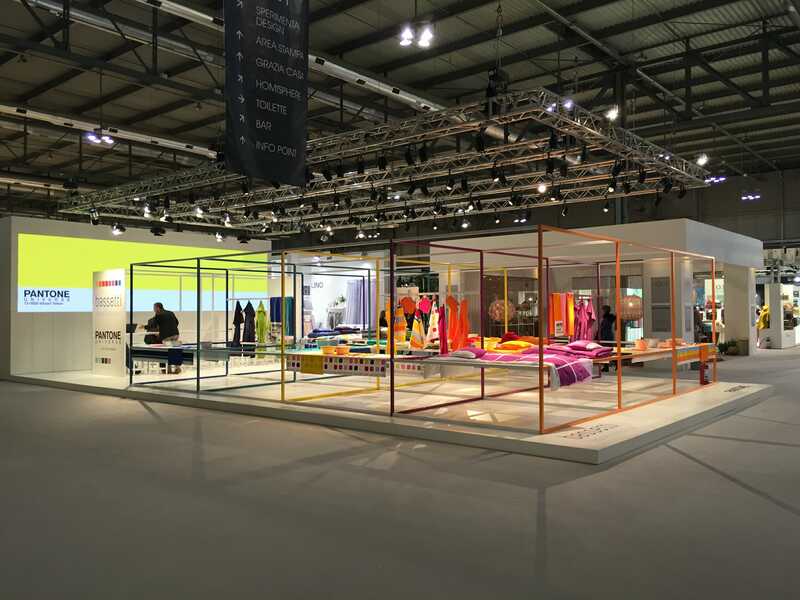 The HOMI trade show in Milan is a highly anticipated and attended three day event showcasing exotic lifestyle products and design. Lucky for us, one of our team members, Interior Architect Roberto Di Stefano, was in attendance snapping shots of all the hot trends. 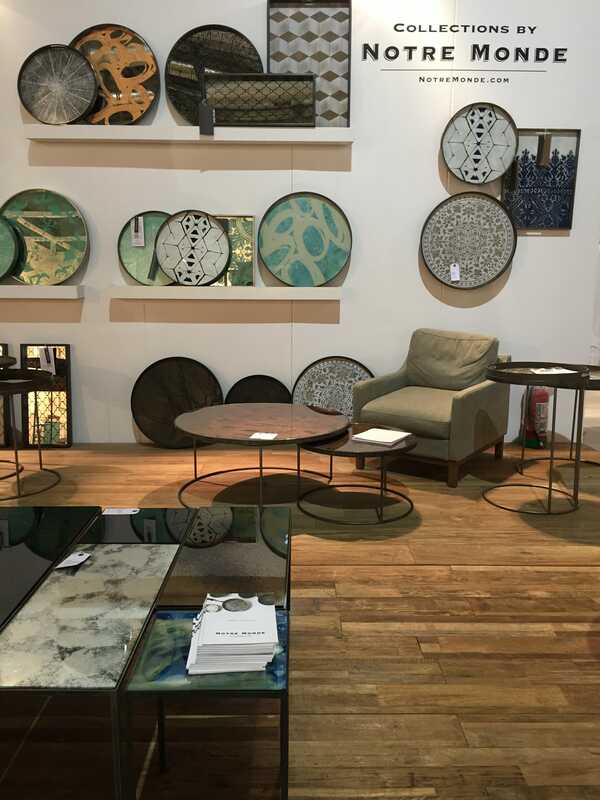 The show includes the freshest examples in high end lighting, kitchen & dining decor, accents and soft furnishings. Here’s a sneak peek of some of the beautiful displays he captured. 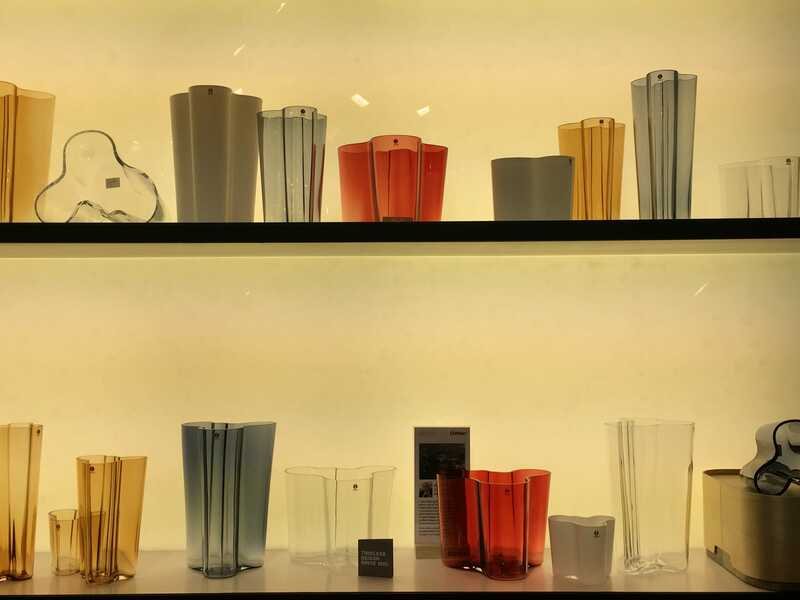 -gorgeous and timeless mod glassware by iittala. -high quality and unique design in bed linens by Bassetti. 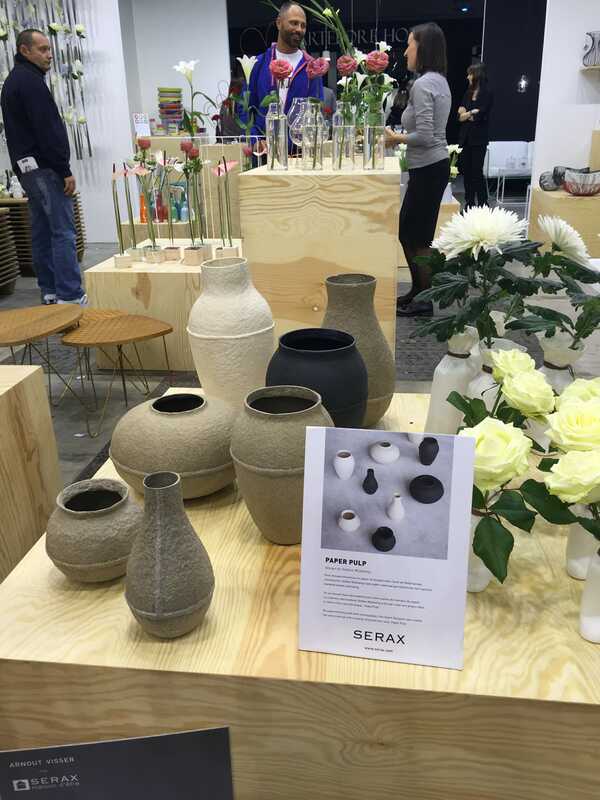 -beautiful floral related home accents by Serax. 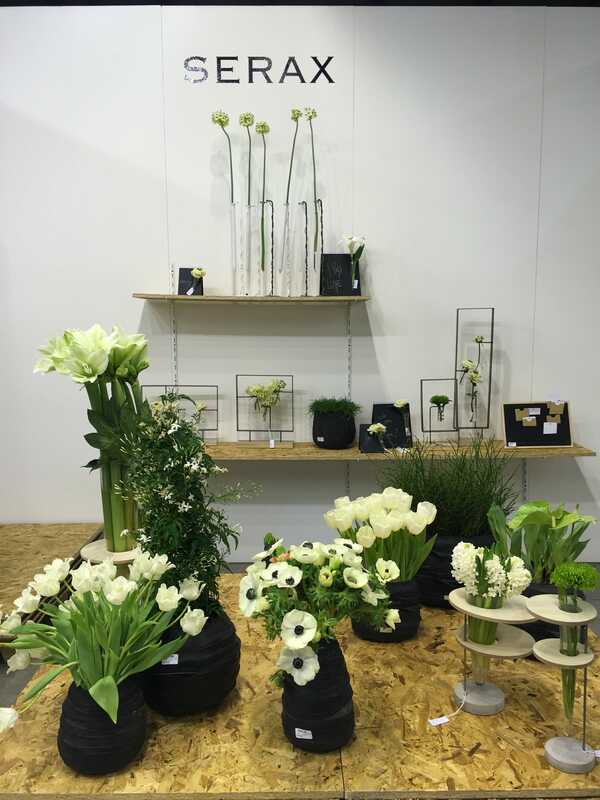 -Serax offers gorgeous modern ways to display botanicals. 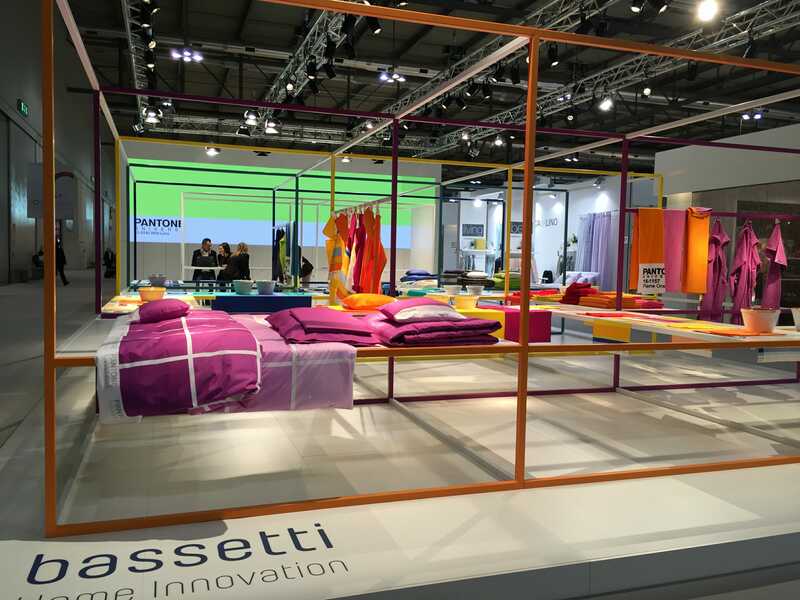 -Pantone colors inspire the Bassetti collection.